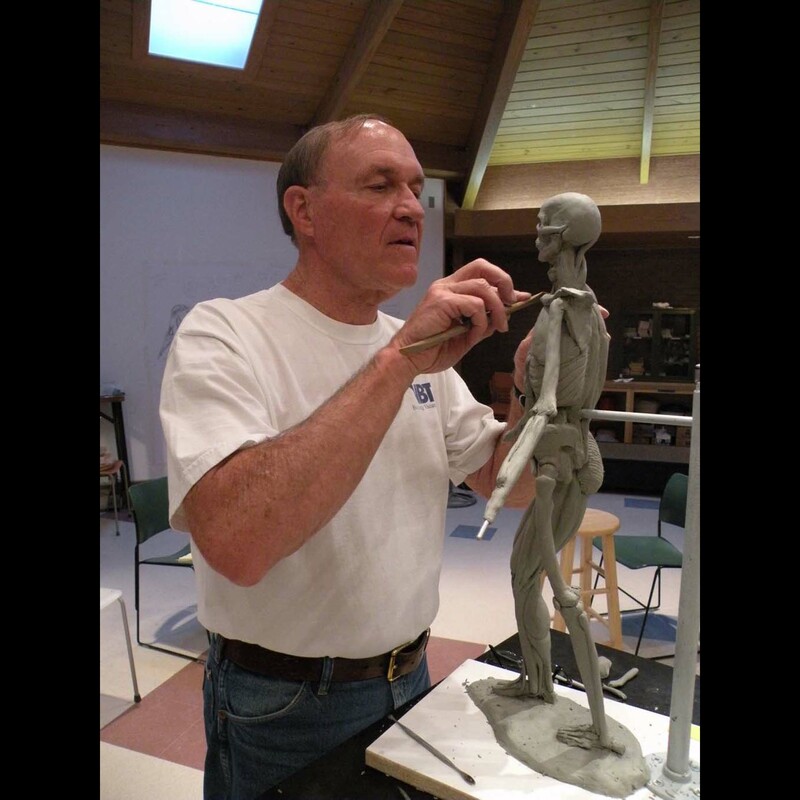 Attended Sculpture Workshop in Joseph, OR, and workshops with nationally recognized sculptors Veryl Goodnight at the Fechin Institute, Taos, NM and Herb Mignery, Stanley Bleifeld and David Klass at Brookgreen Gardens, Pawleys Island, SC. I have had a lifelong affinity for creating three-dimensional work, in both wood and bronze. My sculptures are realistic depictions of animals and figures, with a predominately Western theme. Creativity is a gift from God. My satisfaction comes from creating a work of art that evokes a response in the soul of the viewer.